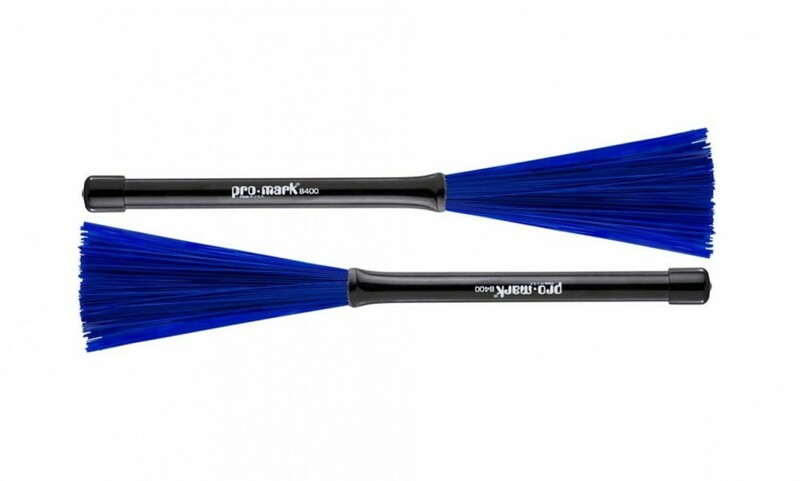 ProMark Retractable Nylon Brushes feature light-weight blue nylon bristles that won't bend out of shape. The bristles conveniently retract into the American made impact resistant plastic handle. • Diameter: .622.• Length: 13 1/4".• Tip Material: Nylon.